I try to keep THE REAL popolio a music site. Purely entertainment. Not news. Not gossip. Or sensationalism. Now, if someone relevant passes away or something like that, I do feel a need to comment. But, it’s case-by-case and dependent on my mood and how I feel about the artist. Really it goes back to relevancy for myself and for the site. 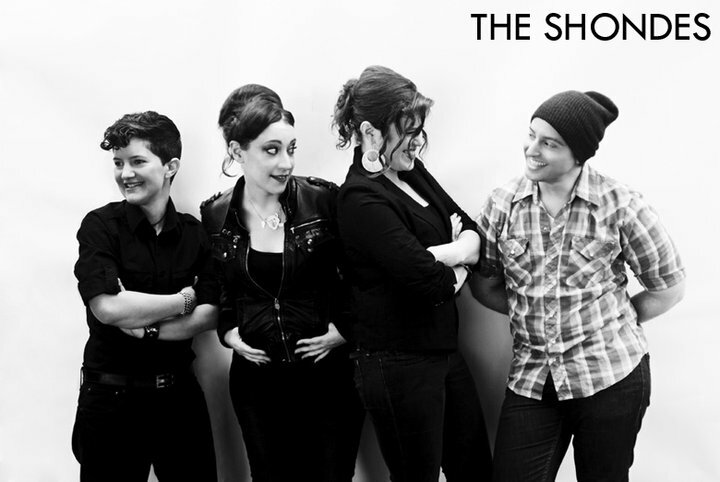 The Shondes were a band I had featured during Year 1 and we’ve kept in touch since then. So, when I saw their late February 2011 Facebook post that their tour van had been stolen and that they were in the middle of a Kickstarter campaign to raise money for a new one, I had to jump on board to try to help them. I reposted their campaign. You can see the original Thursday, March 3, 2011 post here — The Shondes Van Stolen, Help Them Get a New One! This cry for help takes the Year 3 Number 24 spot. And, yes, they made their deadline and were able to get a new van. It was all thanks to the support of their fans, friends, and family. The Shondes Stolen Van Update! Those of you that read this post about the Shondes having their van stolen and trying to raise money to get to their SXSW shows in a new van, among other things, may have wanted an update. This is a little late, but better late than never. They are alive and well, surpassed their goal, got a new van, and are rumored to be gigging SXSW shows this week. Seriously though, they are here in the ATX. I am now a contributing writer to another local site, therepubliq, and the Shondes were part of a my debut there with a series of SXSW Music Spotlight interviews. I ask them all about their recent van dilemma there. Read about it here and find out where their SXSW shows are, too. The Shondes Van Stolen, Help Them Get a New One! 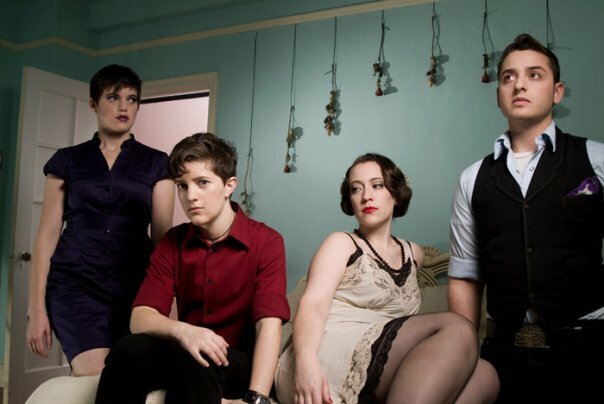 Brooklyn band, the Shondes, who I’ve previously featured at THE REAL popolio and who have played the ATX and SXSW on more than one occasion, recently had their touring van stolen. They have an initiative going for fans to help them buy a new one. They do have some SXSW 2011 dates scheduled. You can help them get to those Austin dates! Their goal is $10,000 and there are 8 days left in their initiative. They’ve collected $9,084 from 210 backers so far! They’re happy with any donated amount. Watch their video and listen to the Shondes give you the deets, themselves. They’re pretty funny about it considering the circumstances. They shout out Austin and no other city. Just sayin’.